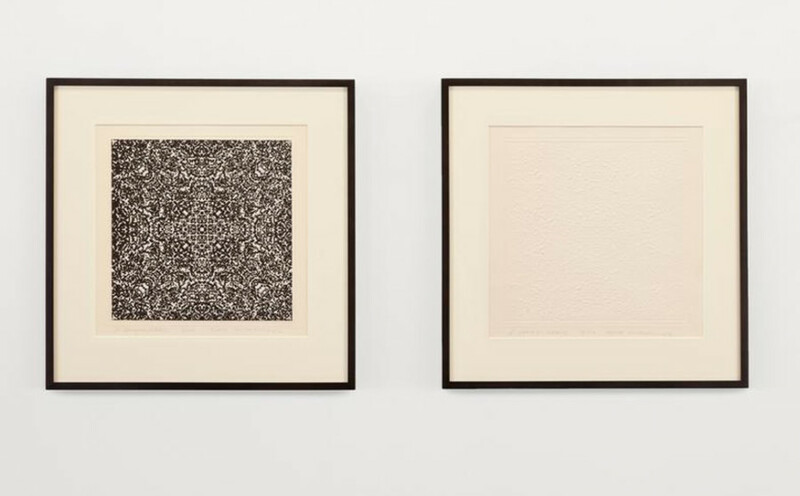 DOCUMENT is pleased to present Poemfield, Stan VanDerBeek’s first exhibition at the gallery. The exhibition will present a 16mm film installation of Poemfield no. 7 (1967-68), a digital projection of Symmetricks (1972), and a selection of works on paper (1973-83).